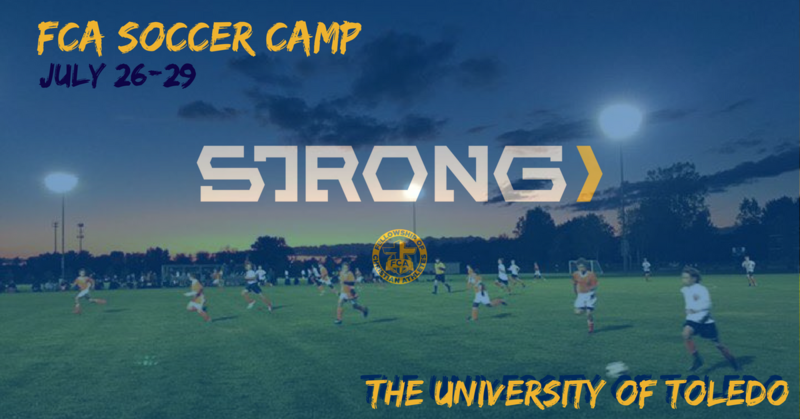 Soccer Camp 2018 will be held at The University of Toledo! Our program is designed to give players an exciting and enriching experience while enhancing their soccer skills and faith under the supervision of trained and experienced leadership and soccer professionals. It is our primary goal to provide your child with a safe and fun summer experience. However, there is also the opportunity for players to learn from new experiences, build new relationships, and grow to improve social skills that will last a lifetime. Our goal is to bring the best soccer to our area while still affecting life skills!